By rhornibrookbala in divorce on April 4, 2015 . You’re dead right here. There’s a big bias. 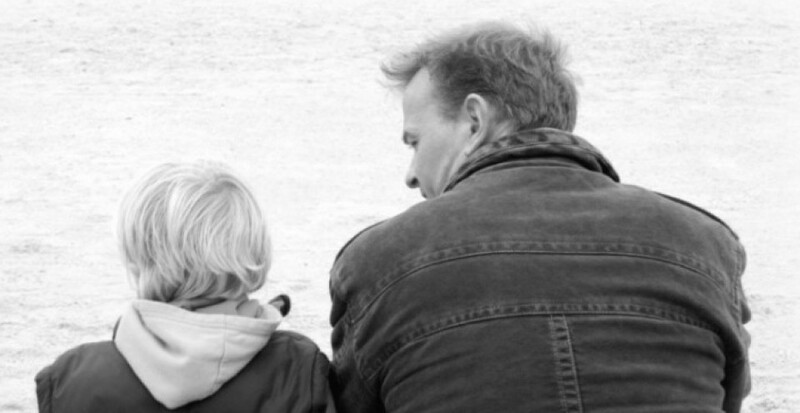 I was an at-home dad (for two years) when the divorce hit. (Turns out my wife had lead a secret double life of affairs for some 10 years). The course process gave my wife’s newly hired housekeeper 25 percent of the custody (for times my ex- wife was off at work even though I was at home and wanted the kids). … If I had been an at-home MOM this never would have happened.